About us | CENTER TECHNOLOGY CORP.
CENTER Technology is a professional manufacturer of handheld test instruments since its establishment in 1998. Our department leaders have been in this industry for more than 30 years and most of them had been working together for a long time. They filled up the gaps among company management, production and product design, and have successfully formed a strong team. 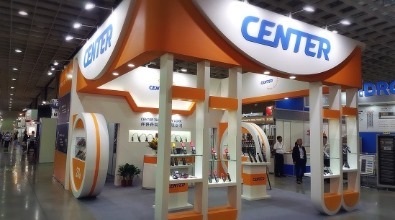 Center products are distributor to all over the world in our own brand, but we also welcome OEM and ODM businesses. About 95% of sales are exported worldwide, only 5% of sales are in domestic market. At present, our products are mainly focused on industrial testing meters and environmental monitoring instruments. These include digital multimeter, clamp meters, insulation testers, thermocouple/infrared/RTD thermometers, sound level meters, light meters, and gas leakage detectors. All of our products are user friendly, equipped with advanced functionalities, long time durability and complied with the safety regulations. Most of our products have PC interface and windows-based software to fulfill the needs of advanced applications. 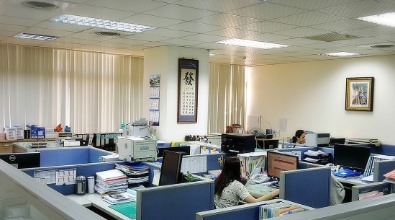 After these years since the company established, our products and services have earned excellent reputation from our customers across various industries. In the future, our goal is to continuously provide the customers not only more innovative, higher accuracy, and better quality products, but also excellent customer services and supports.